Hear from our investors, executive members, advisors and the Money Dashboard leadership team on why now is the perfect time to invest. Join Steve & the Exec team for a presentation about the crowdfunding investment opportunity + Q&A. Since our hugely successful crowdfund in 2017, when over 1000 of our users joined us as investors, we have secured our FCA licence, released new integrations with great services like Monzo and Starling Bank, engaged GoCompare as a strategic partner, grown our team & importantly doubled our revenue. 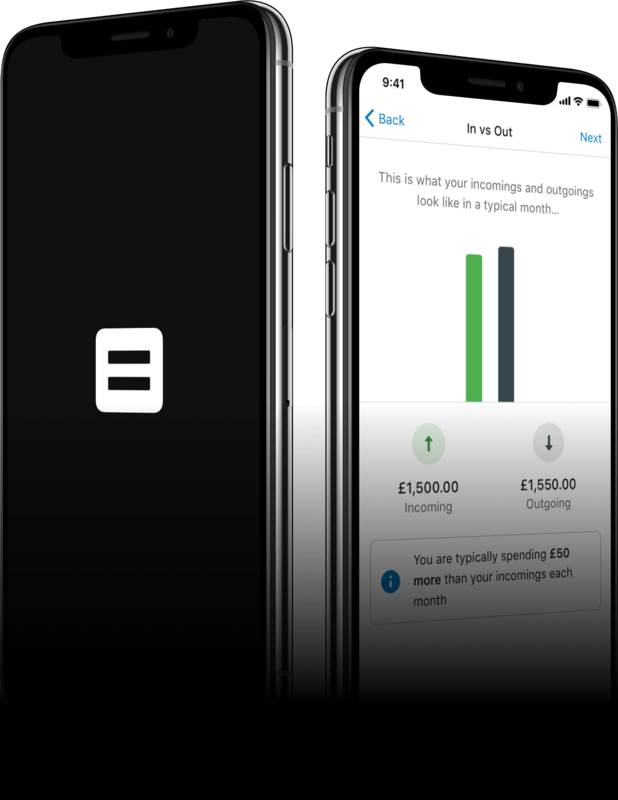 Money Dashboard was founded in 2010 by a small team in Edinburgh, passionate about making the often-confusing world of personal finance more open, transparent and accessible for everyone. We don't have a highlights reel, but if we did we'd probably talk about reaching our first 100,000 users, being selected for the London Stock Exchange ELITE programme, running a hugely successful £1.5m crowdfund with our community and expanding our team along the way. Today, our rapidly growing data insights business serves some of the world's largest fund managers, enabling us to provide our app for free, forever. Not only that, but our partners in academia and industry are helping us to pioneer new ways to serve people's data back to them to truly empower them to make informed financial decisions. Our community of users and members sit at the center of everything we do. It therefore made perfect sense when organising our next round of funding to offer shares to you, our community. With over 1 million bank accounts connected and £55 billion transactions tagged, Money Dashboard has already had a significant impact for over 200,000 users. With Open Banking really getting going, now is the time to create a truly transparent and fair financial system for all. We're giving our members the chance to feature in Money Dashboard's upcoming film. Submit yours to earn extra member shares. Fanny Snaith is a Certified Money Coach (CMC)®, author and motivational speaker who is changing the way we think about money. When is the round going to be? We are planning to launch privately to our users who have expressed an interest in late April. We may then choose to open the investment opportunity to the wider Crowdcube community later in May. We expect demand to be high, so please make sure you register your interest on our short survey here. Can I see a pitch deck & the 5-year business plan? Our full pitch deck will be provided by request when the raise goes live on Crowdcube. Is my investment eligible for EIS relief? Yes. For readers not familiar with the scheme, Crowdcube provide a helpful EIS guide here. In short, people can invest up to £1,000,000 in any tax year and receive 30% income tax relief provided the individual has sufficient Income Tax liability to cover it. Furthermore, any gain is Capital Gains Tax (CGT) free if the shares are held for at least three years and the income tax relief was claimed on them. PLEASE NOTE: The availability of any tax relief, including EIS and SEIS, depends on the individual circumstances of each investor and of the company concerned, and may be subject to change in the future. If you are in any doubt about the availability of any tax reliefs, or the tax treatment of your investment, you should obtain independent tax advice before proceeding with your investment. What is the exit plan & expected return on investment? Money Dashboard expects to maximise return through a strategic industry acquisition path that would return a minimum target of 5x (i.e. £100m+) in 3-5 years. We have already received interest. There are a few examples from comparable companies that give credence to this plan, notably the sale of Mint.com to Intuit for $170m (with a user base of 1m) and Simple to BBVA for $117m (with a user base of 100k). We are also exploring the possibility of an IPO, and the company is part of the London Stock Exchange ELITE programme which exists to prepare ambitious and promising companies for their next stage of growth, including IPO. What do I get for investing? Equity crowdfunding is a way of raising money using the power of the crowd by approaching a large number of people who may be willing to invest their money in return for equity in the business. When an individual invests they become a direct shareholder in the company. In addition to owning part of a fast-growing Fintech business, you may be eligible to receive EIS tax relief on your investment. This is a very generous scheme from the Government which offer 30% tax relief on investments they make for EIS qualifying companies (of which ours is one). If you invest more than £500 in this round, you will unlock free access to platinum membership. As with the standard membership open to all users, platinum members can earn an additional meaningful stake in the business by referring their friends to join Money Dashboard. The rate of reward for platinum members is supercharged, allowing you to earn in excess of 1,000 member shares (valued in line with equity shares) for helping us grow our community.